ACE is your partner in health, providing a progressive framework and expert health management committed to transforming healthcare in our local community. 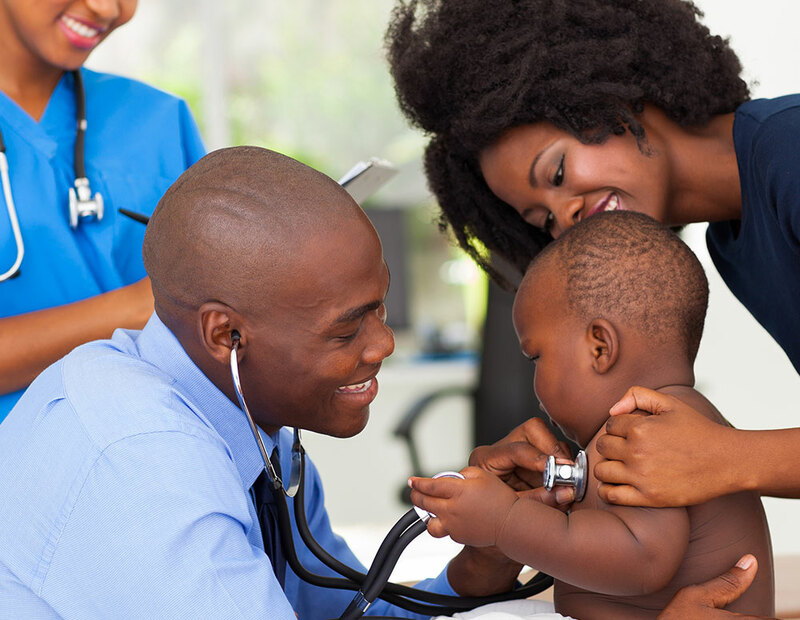 ACE is your partner in the ever evolving realm of quality driven Healthcare. 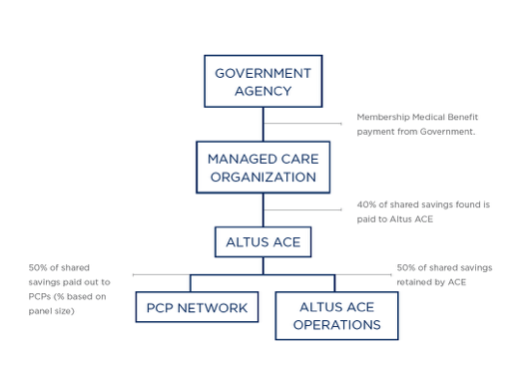 In an era thirsting for innovation in the delivery of care, ACE is at the forefront; delivering a groundbreaking, four-prong approach to member management that supports improved outcomes in real time. Our care coordination model bridges care gaps through central coordination of physical, emotional and psycho-social member needs while strengthening the physician-patient relationship through collaborative intervention. ACE accomplishes this by leveraging internally developed and proprietary, algorithm based analytics which give insight into the overall health of our members. ACE aims to deliver an unparalleled, holistic approach to member management that enhances member health, engagement and satisfaction, thereby transforming healthcare in the community. At ACE, we recognize that our success is driven by our team and our common goal of improved care. As said by Vince Lombardi, “Individual commitment to a group effort – that is what makes a team work, a company work, a society work, a civilization work.” We are committed to making healthcare work. My entire career has been spent in healthcare, a field I love because of the hope and healing it offers. But, I also know the challenges that exist in the industry for both those receiving care and those delivering care. I love being part of an organization that is working to transform the way healthcare is delivered; reducing barriers to care and supporting patient to physician relationships with a result of improved health! 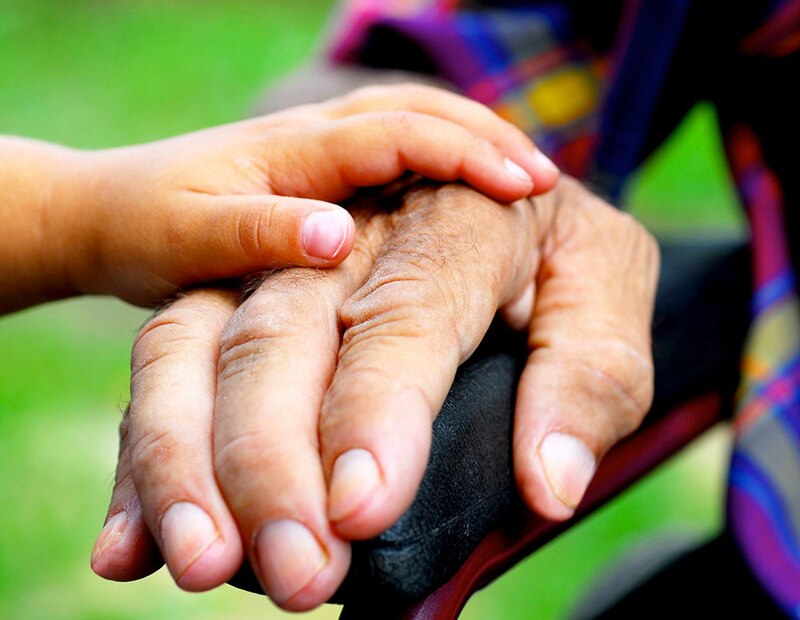 My parents are in their 60’s and I often find myself helping them navigate their healthcare. Recently my mom was sick and needed access to care that would save her life. As a healthcare professional, I found myself frustrated and dealing with added stress as I navigated her care. I am so proud to be part of an organization that offers a true resource to our members, reduces the stress and fear of figuring out care and allows them to focus on what is most important… their health. I love working for ACE for many reasons, it’s a rewarding career, I am challenged and inspired, and the work I do truly makes me happy. I enjoy helping others and I find great satisfaction knowing I am able to resolve problems our members face.